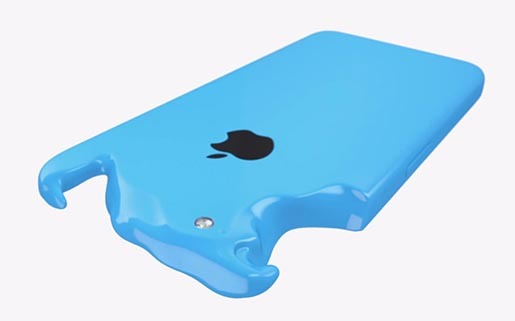 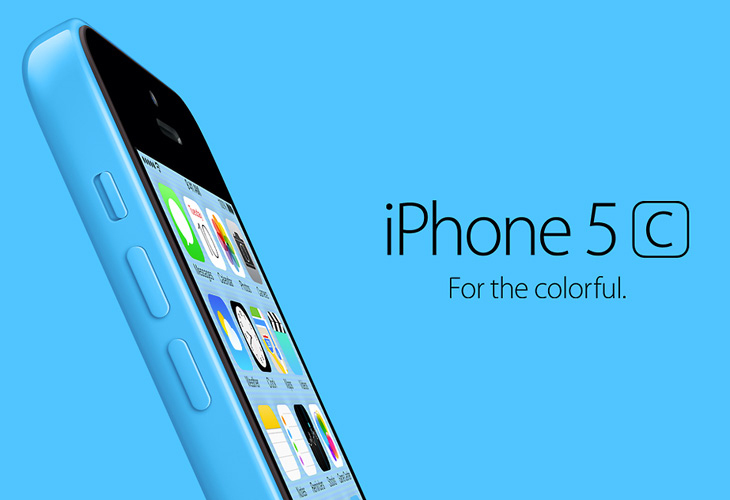 Apple’s first commercial for the new iPhone 5C is “Plastic Perfected”. The commercial for the plastic-cased phone is a celebration of plastic moulding and color, set to the soundtrack of “Rill Rill” by Sleigh Bells. 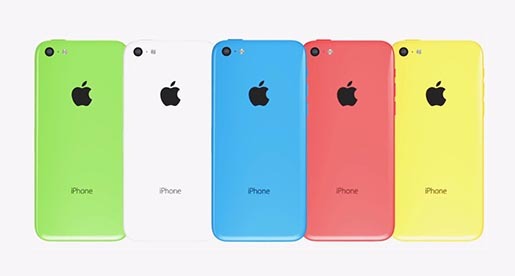 With a price set at $99 (16 gigabyte) and $199 (32 gigabyte) in the US with a two year plan, the new phone is made from a single piece of polycarbonate, a steel frame and available in five colors: pink, white, blue, green and yellow. 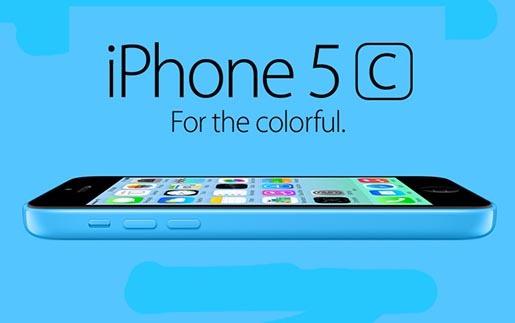 The ad finishes with the 5C tag line, “For The Colorful”. Jony Ive, Senior Vice President Design at Apple, introduces the unapologetically plastic concepts behind the iPhone 5C in a 4 minute informercial launched as part of Apple’s September 10 iPhone event. Apple’s advertising is handled by TBWA\Media Arts Lab. 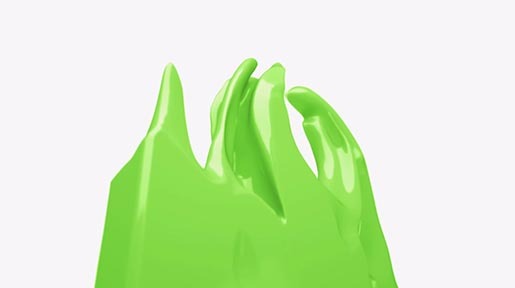 Music is “Rill Rill” by Sleigh Bells, from their 2010 album Treats.